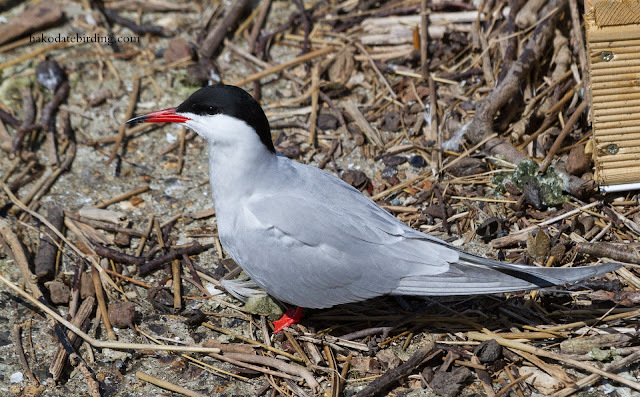 Some individuals were ringed, one birder there told me some birds had come all the way from Cape Town. 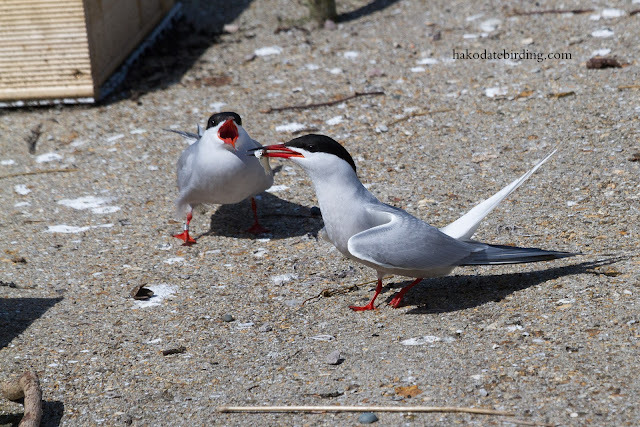 Terns are birds I rarely see in Hokkaido. 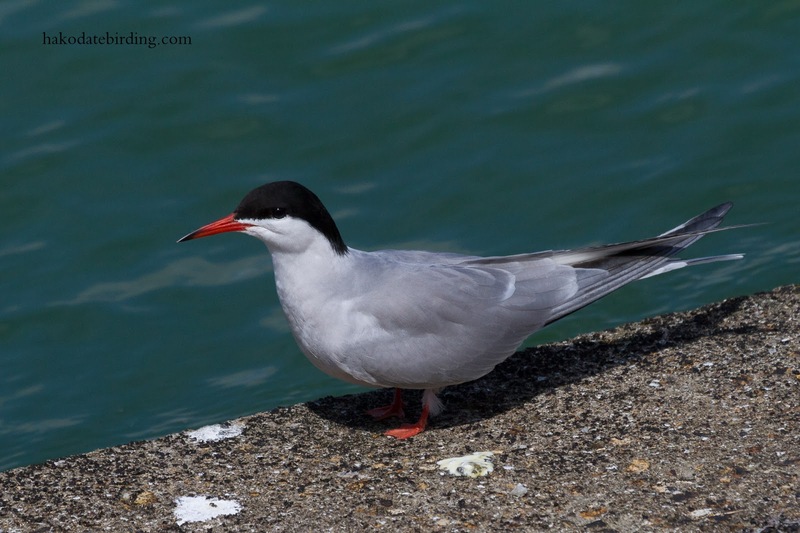 I've seen 3 rare/vagrant species (one time each) and Common Tern only on passage, not often and usually a bit offshore. 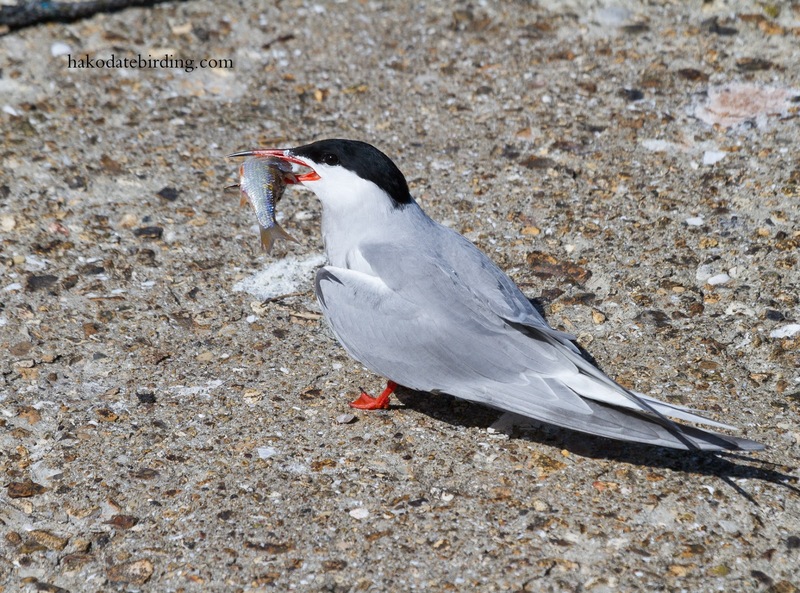 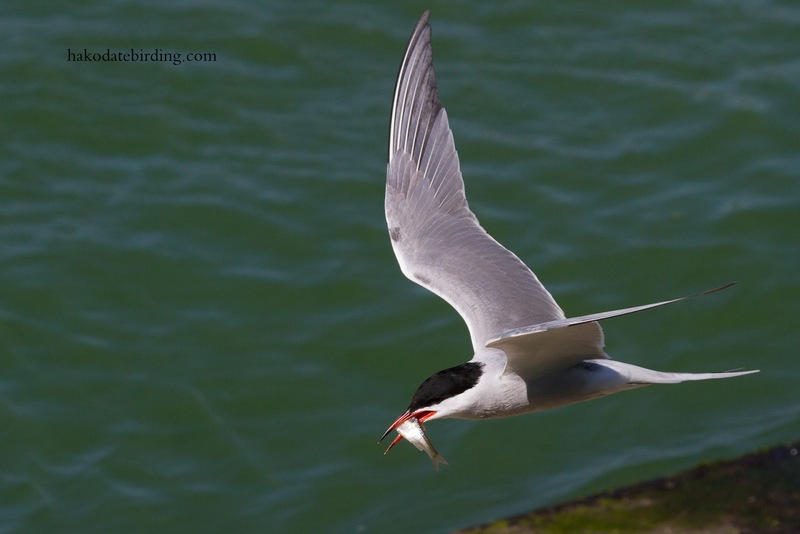 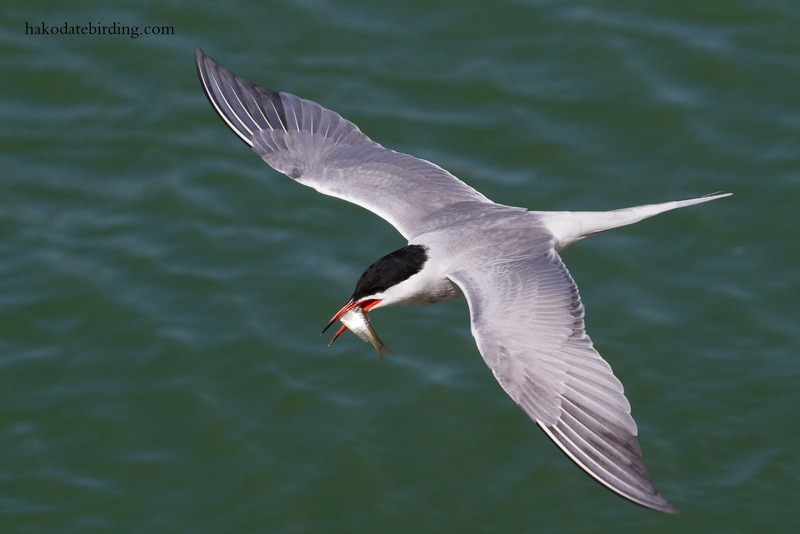 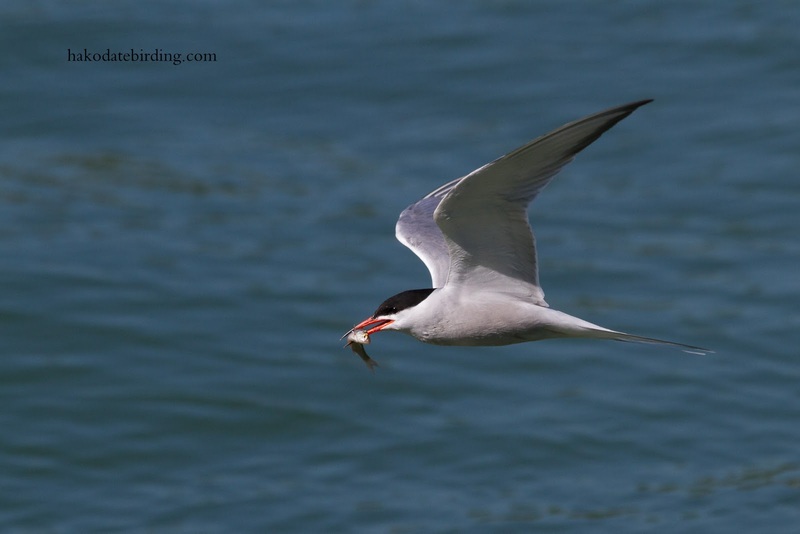 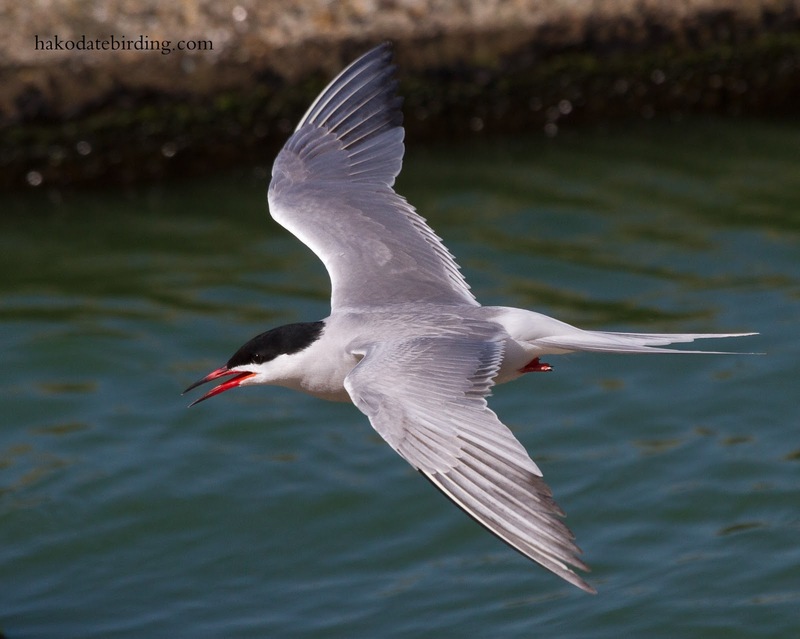 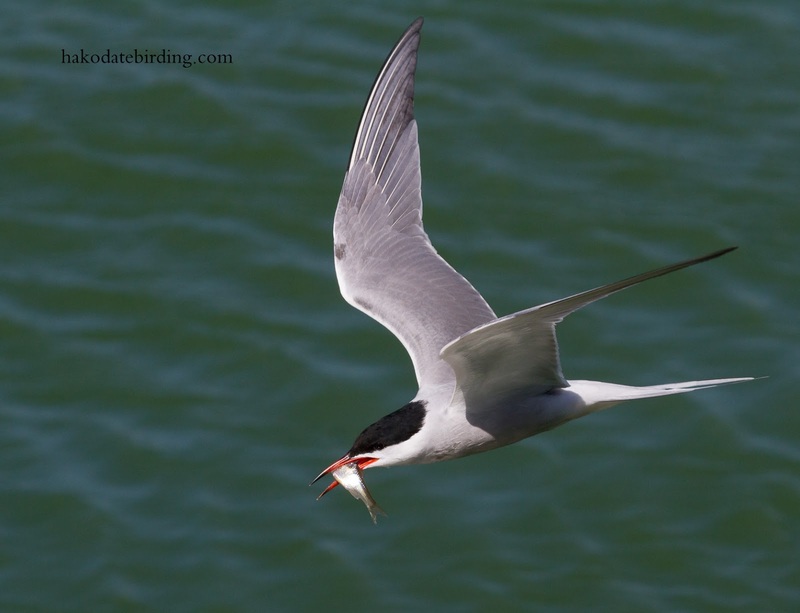 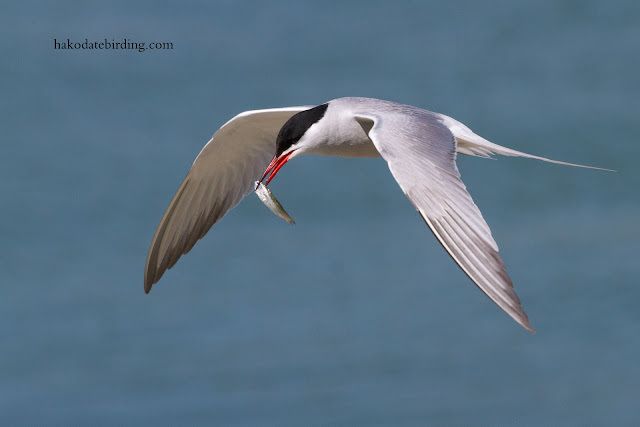 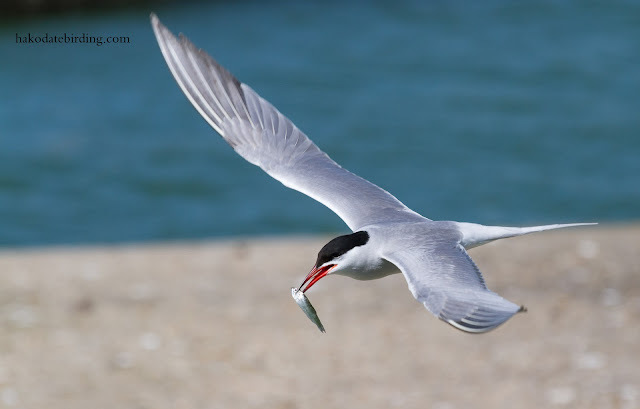 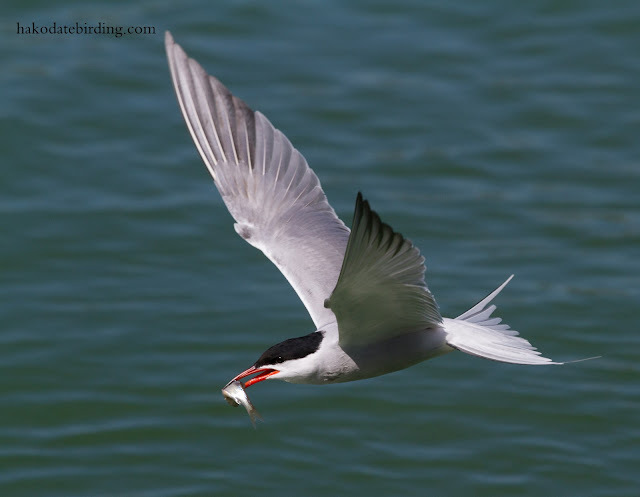 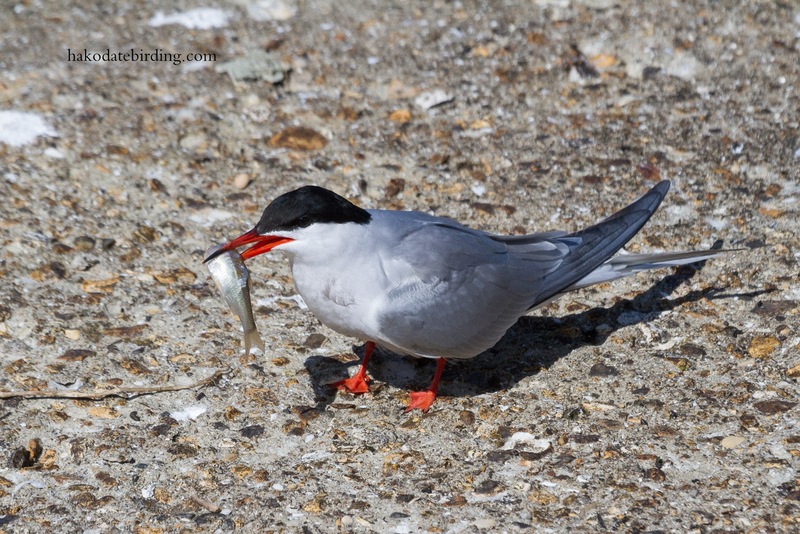 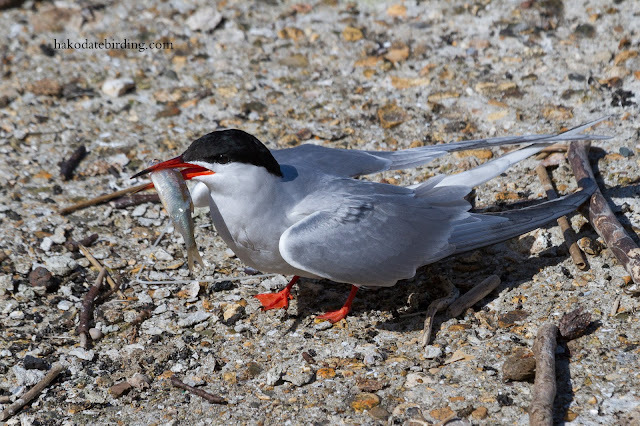 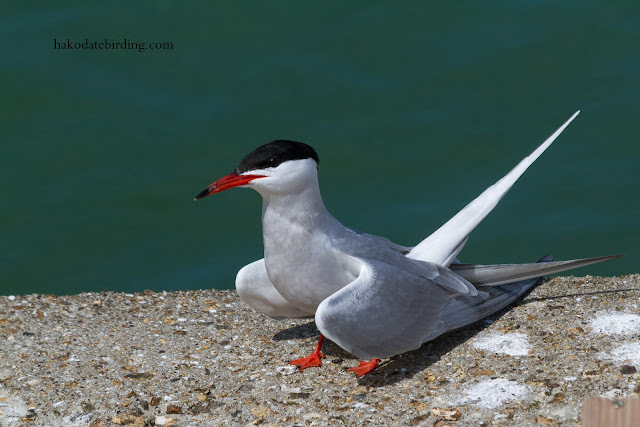 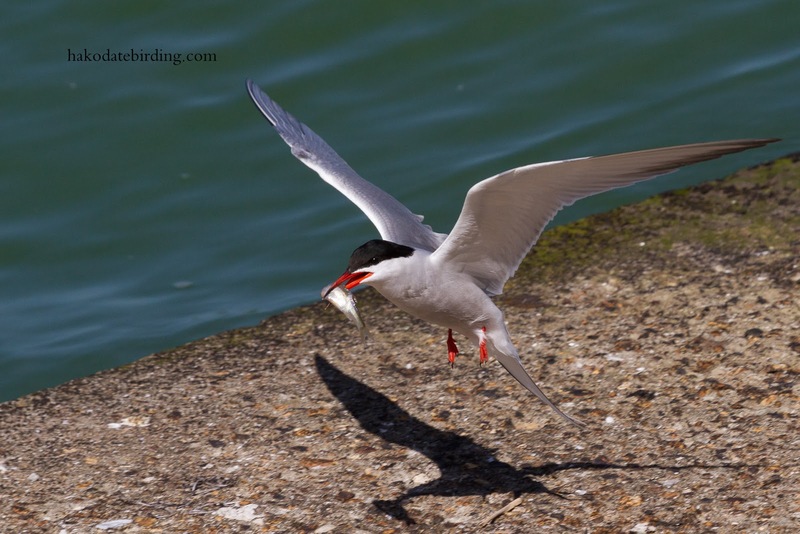 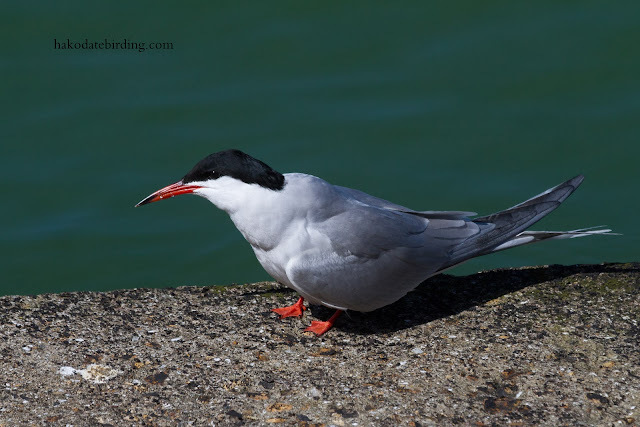 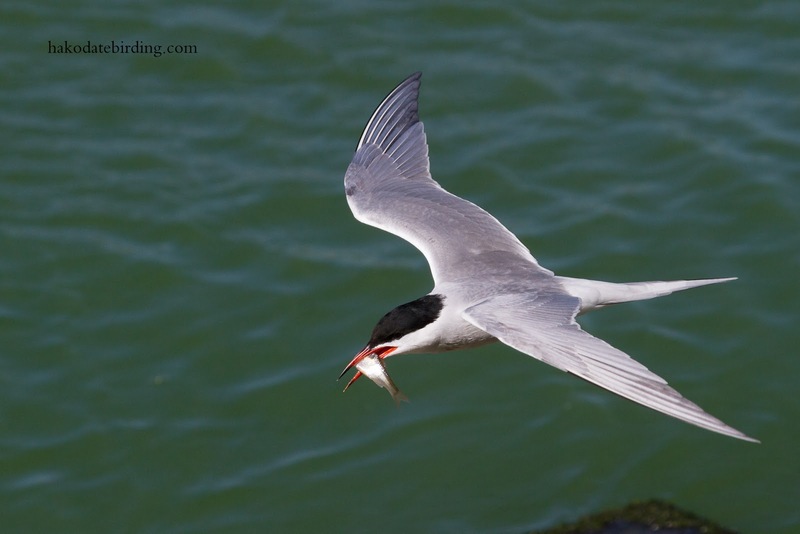 The Common Terns of the Pacific don't have the red bills of the Atlantic ones though. 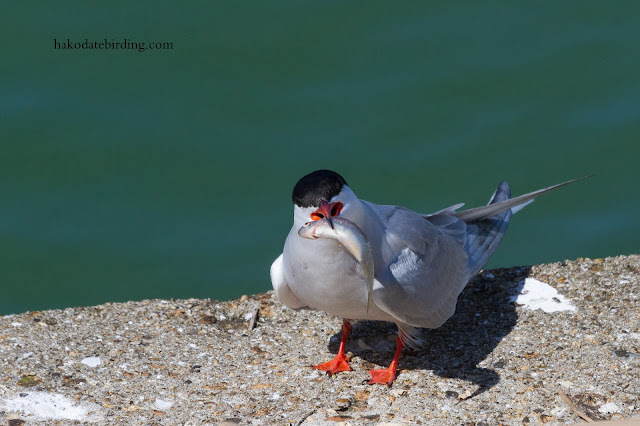 Sometimes they just stood about with the fish..................waiting. Forgive the deluge of tern photos, as I said they are birds I rarely see let alone photograph in Japan. 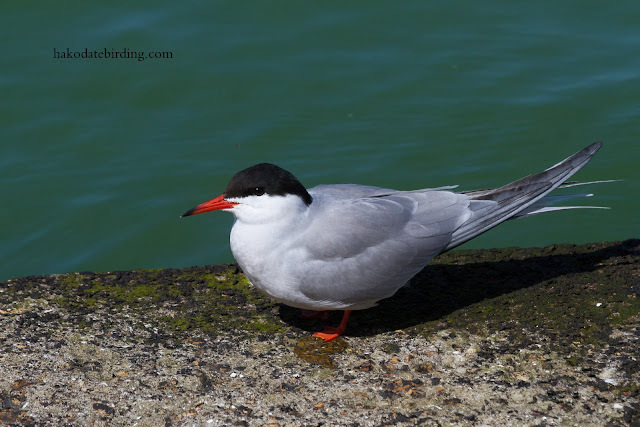 Last time I was in the Marina was in late 2010 and it was frozen solid.................and I was watching an Iceland Gull. 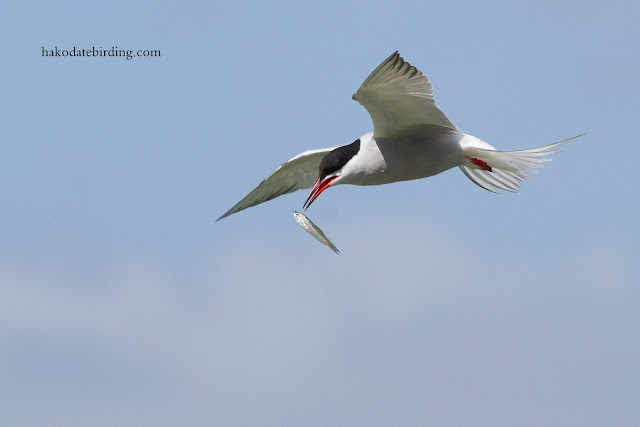 I took lots of BIFs but at the height and angle the terns approached it wasn't as easy as I'd hoped (or my technique wasn't up to scratch), my old 7D/100-400 combo did a lot of focus hunting too. There a few Arctic Terns too but they were in the middle of the colony and too far away for any photos. This must be a great place when the youing hatch...............but at least I got to see the adults up nice and close in full breeding plumage. 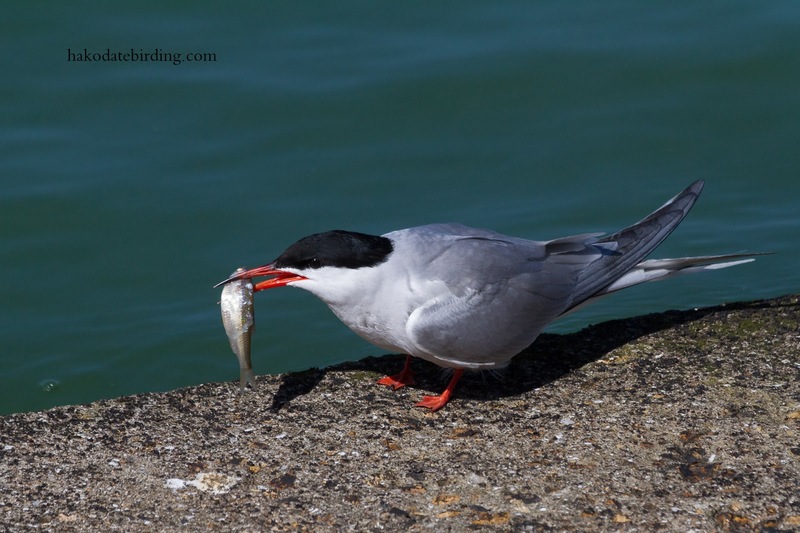 A fine set of pictures Stu. 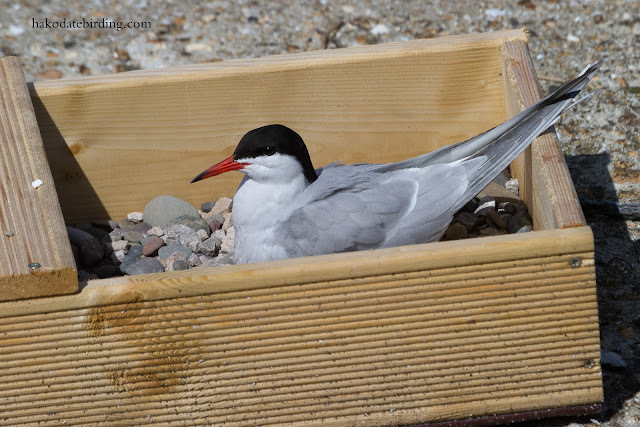 As good if not better than many I've seen and there are plenty of tem. 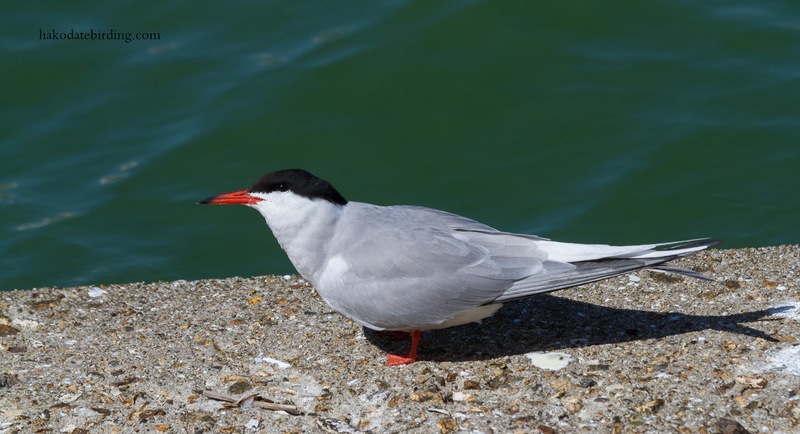 Don't know the last time you were there Derek but, yes, it had some very posh boats moored, was surrounded by what appear to be pretty nice apartments and not a crane or container in sight. 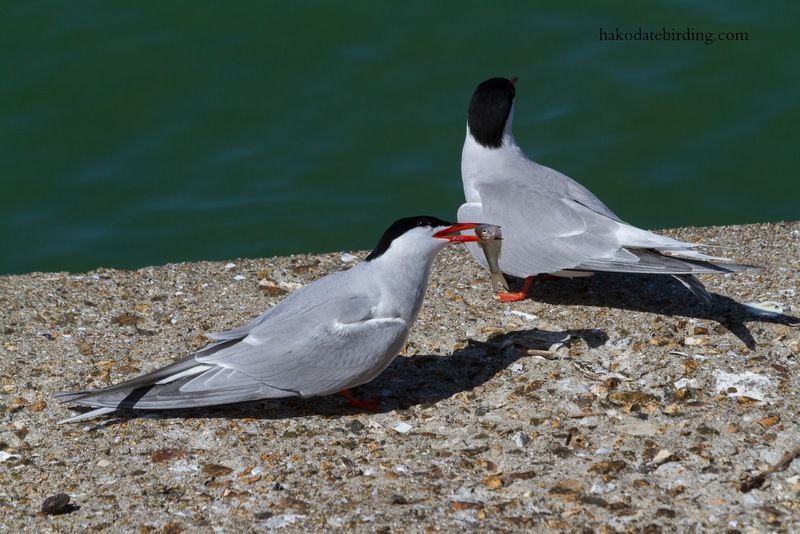 I guess you could still call it 'the old docks' if you prefer! 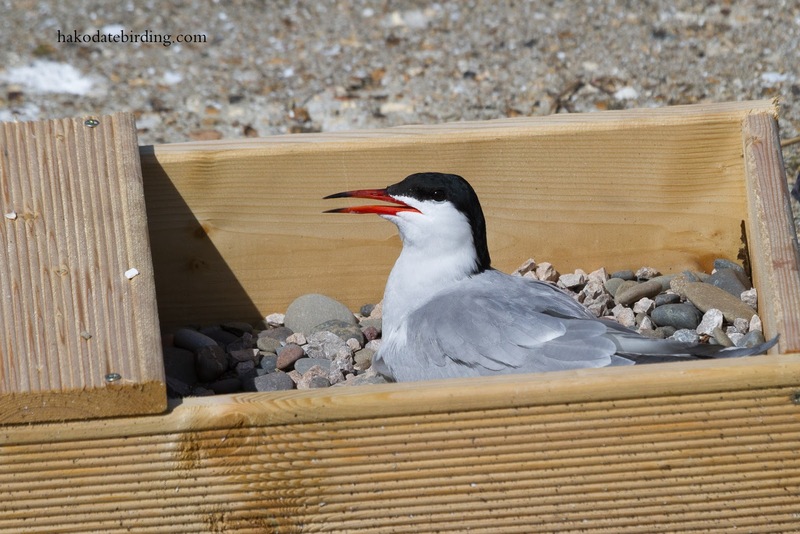 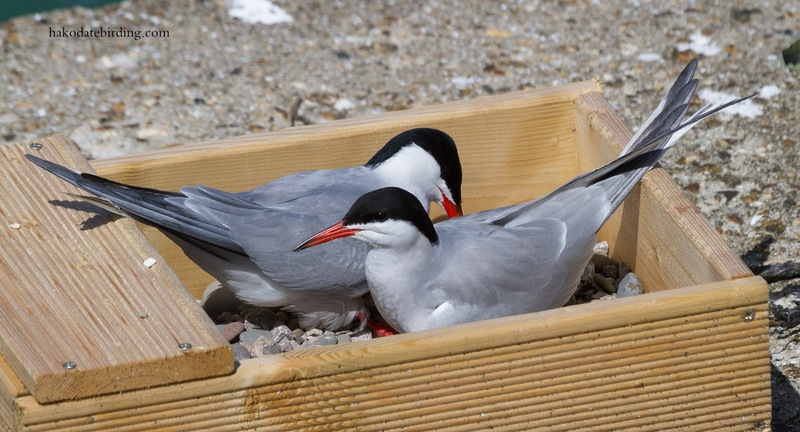 Nest boxes for terns is a new concept to me but it seems like a great idea. Really nice series of pictures. 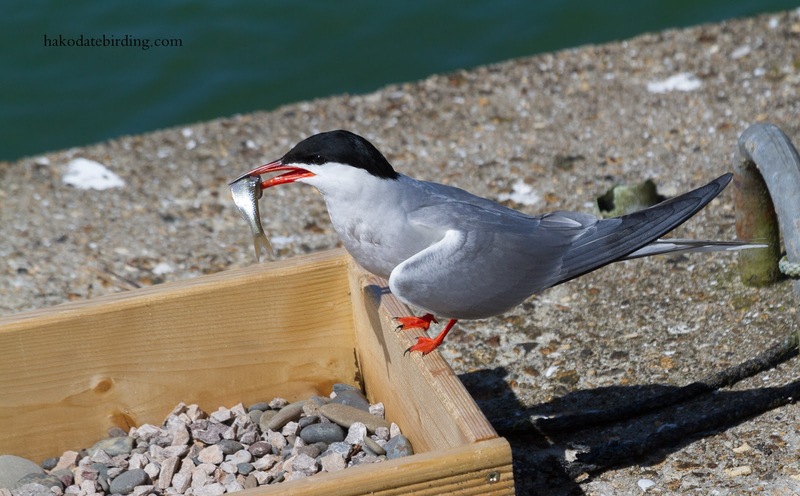 Nice photos..I haven't been to Preston since about 1969, but I must the idea of a "Marina" came as a surprise. 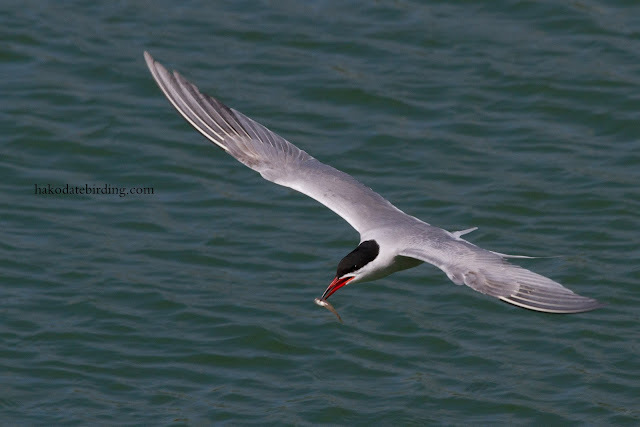 I think the AF on almost any camera is easily distracted by waves on water, must the the hard contrasts or something. 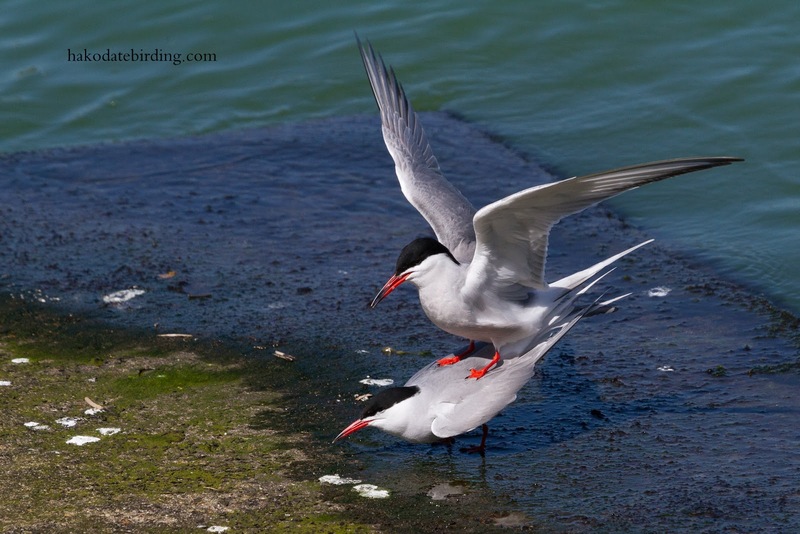 Wonderful pictures! Looks like a nice place.